I have been waiting for this post, haha. These are so cute, I may have to get some. Thanks for letting us know how to pronounce too! 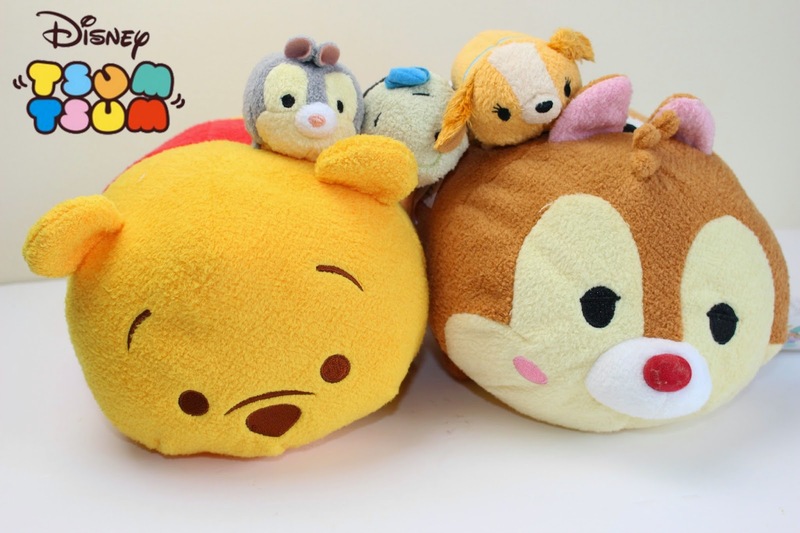 These are so adorable, I love the different things that Disney come out with and how they are perfect for all ages.